The combination between product quality, service and research, enables our company to provide professionals with products capable of satisfying a wide range of design demands. 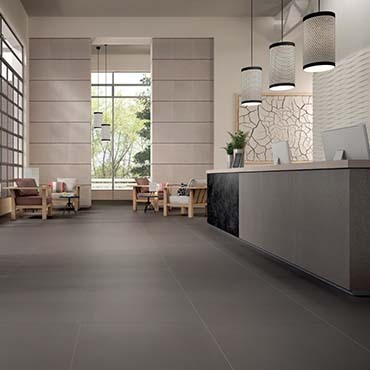 We supply an extraordinary variety of floor and wall tiles in a wide range of colours, decors, sizes and special pieces. Our products are not only distinguished by their aesthetic quality but also their high level of mechanical and technical performance. This is thanks to the attention that Lea has always given to design, and the improvement of each stage in the production process.